The GlobalMass team has had a new paper published in Environmetrics: ‘Bayesian model–data synthesis with an application to global glacio‐isostatic adjustment‘. The following blog post, written by GlobalMass team member Stephen Chuter, first appeared as an ‘Image of the Week’ on the EGU Cryosphere Division blog in May 2018 (https://blogs.egu.eu/divisions/cr/2018/05/25/image-of-the-week-antarctica-a-decade-of-dynamic-change/). 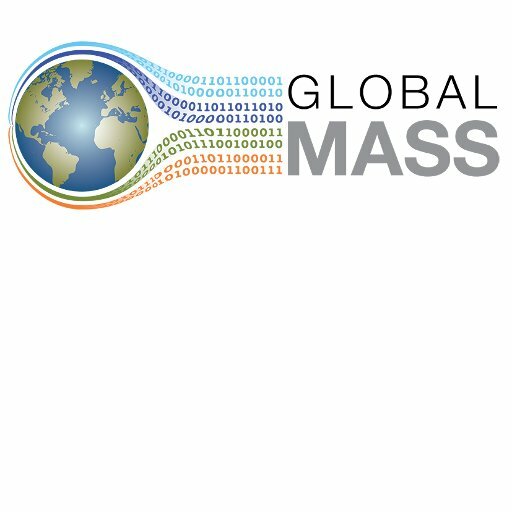 The GlobalMass team has had a new open-access review paper accepted for publication in Environmental Research Letters.